Why Should You Join Xerocon Melbourne 2017? Xerocon is coming to Australia once again! — The biggest and most anticipated cloud accounting conference of the year will happen at the Melbourne Convention and Exhibition Centre (MCEC) in September 12-14, 2017. Let’s count the reasons on why you should take part of this exciting event. Every Xerocon, audiences would get to see previews of upcoming features that will be added to Xero accounting software, and be the first ones to know it straight from the speakers at the event. Xerocon is also the place where accountants and bookkeepers would see the latest trends in cloud accounting, fintech and banking. You could also gain knowledge from the experiences of various industry leaders and learn new tips and tricks in using Xero accounting software. Xerocon is not complete without the appearance from the man himself, Rod Drury. 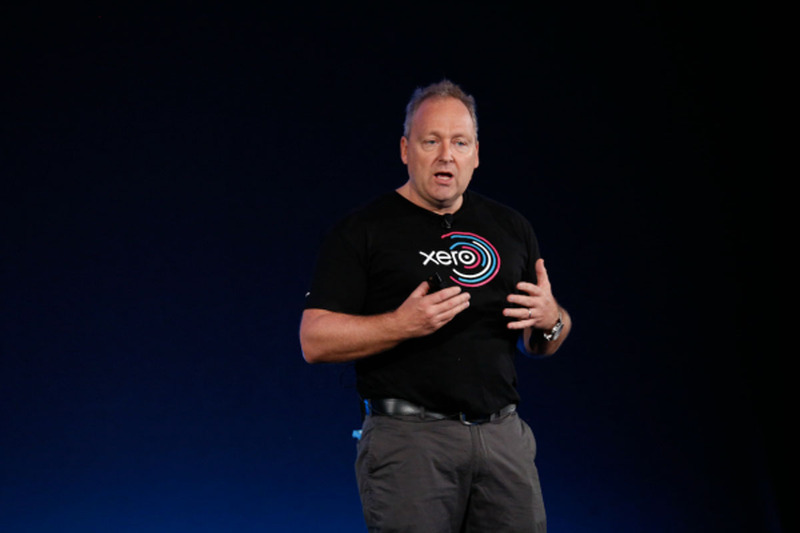 Drury, the CEO and Co-founder of Xero, will appear again as one of the speakers at Xerocon to share new stories and insights when it comes to Xero and cloud technology. Xerocon can also be a great opportunity for you to network and build connections with other firms and industries, share experiences that will further improve your accounting practice, and gain new clients in return. Xerocon is also the place where you and your team could learn more about the add-ons included in Xero’s ecosystem as exhibitors like Deputy, Expensify, Figured, Fathom, Receipt Bank, ServiceM8, NowInfinity, Vend and many more will be present at the event. 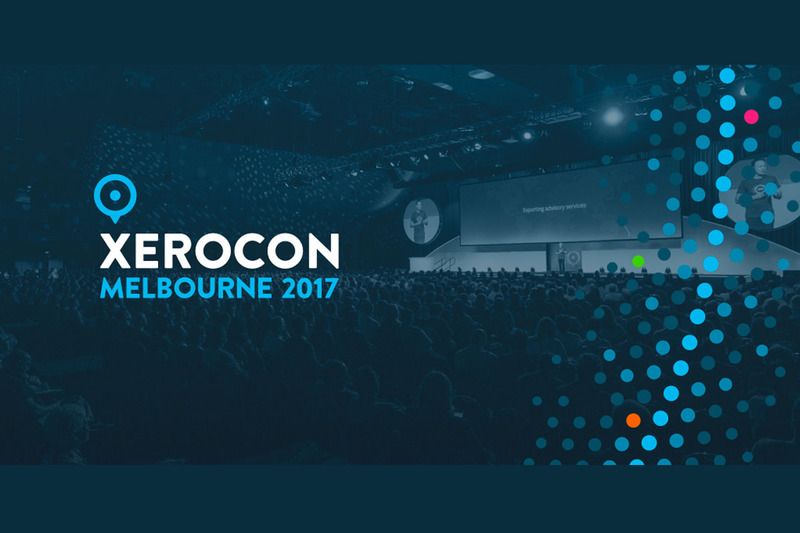 Sign up now for Xerocon Melbourne 2017 and don’t miss the chance to become a part of this exciting event! See you guys there!